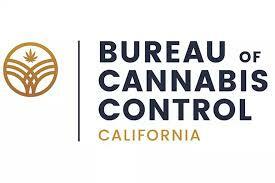 SACRAMENTO – The Bureau of Cannabis Control (Bureau) announced today that its North Coast Regional Office will open in its new location on Tuesday, April 16, 2019. The new office is located at 930 Sixth Street Eureka, CA. 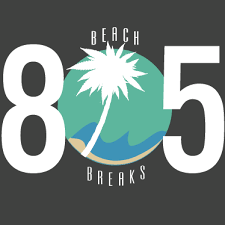 and will be open Monday through Friday from 8:00 a.m. to 5:00 p.m. The office will be shared by the Bureau, the California Department of Food and Agriculture, the California Department of Public Health, and the California Water Resources Control Board. Members of the public may pay their fees, submit license applications, and have questions answered in person at this location. NextMnuchin Tells House Financial Services Committee He Will Look At Cannabis .. Promise !